A movement to encourage and to motivate people to travel responsibly, to follow sustainable practices, to show compassion for others, and donate to humanitarian causes. Traveling with a mission encourage you to give back to the community. 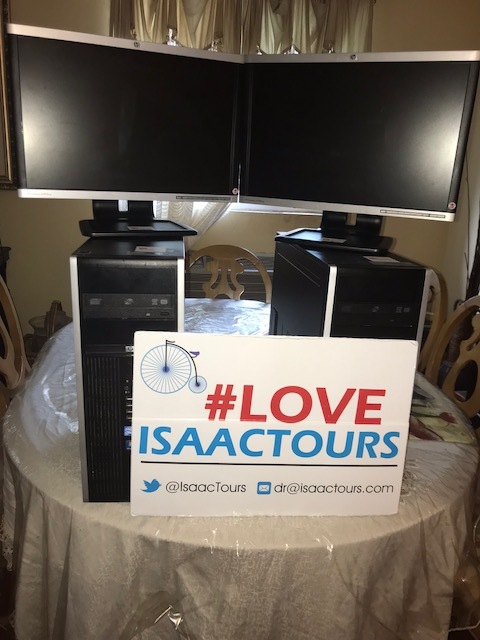 It is my pleasure to announce that Traveling With A Mission donated 2 refurbished computers customized to be fully usable. 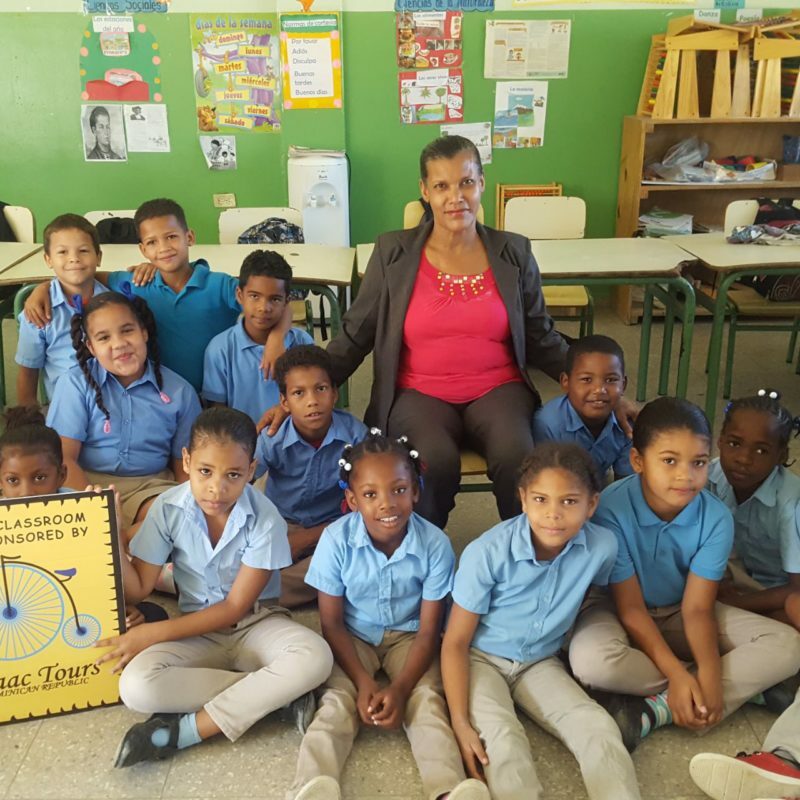 It will bring smiles to two schools in the Dominican Republic. 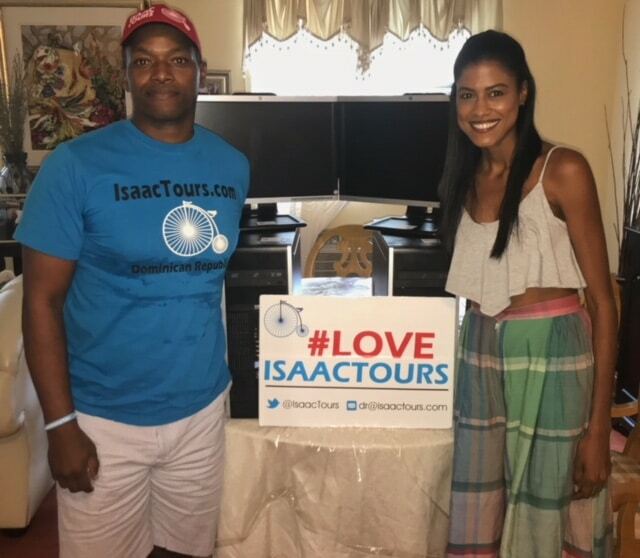 Through Jerry Isaac from IsaacTours.com (@isaacdrfund) you can also collaborate. 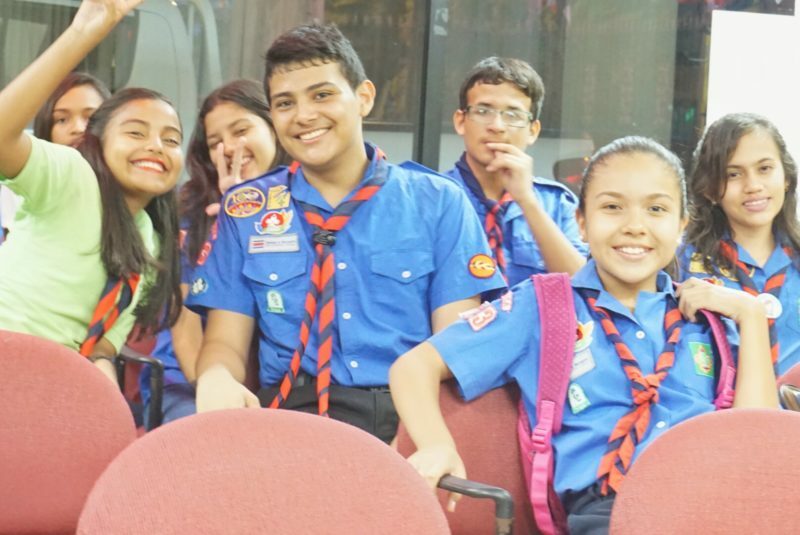 They have been supporting through charity in Rio San Juan with Escuela Gregorio Luperon and Escuela Bojuco Alambre. About 80 kids receive sponsored English classes and sports activities daily, thanks to all the donations. For more information about how to contribute to this cause, you can send an email to [email protected] Let’s donate to make a difference! What a joy. Our first international donation! Have you thought about donating to people in need abroad? well, we did it! All the latest events, natural disasters, terrorist attacks, had me thinking deeper than usual and I realized how blessed I am. Being surrounded by amazing people, family, friends, acquaintances… everyone in my life is special in some way. 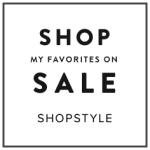 Being able to do everything I love, parenting, modeling, acting, blogging and of course traveling is priceless. I decided to give back the blessings I am receiving with this project called Traveling With a Mission. My goal is to encourage travelers to give back to the communities they are visiting through international donations, responsible and sustainable practices. 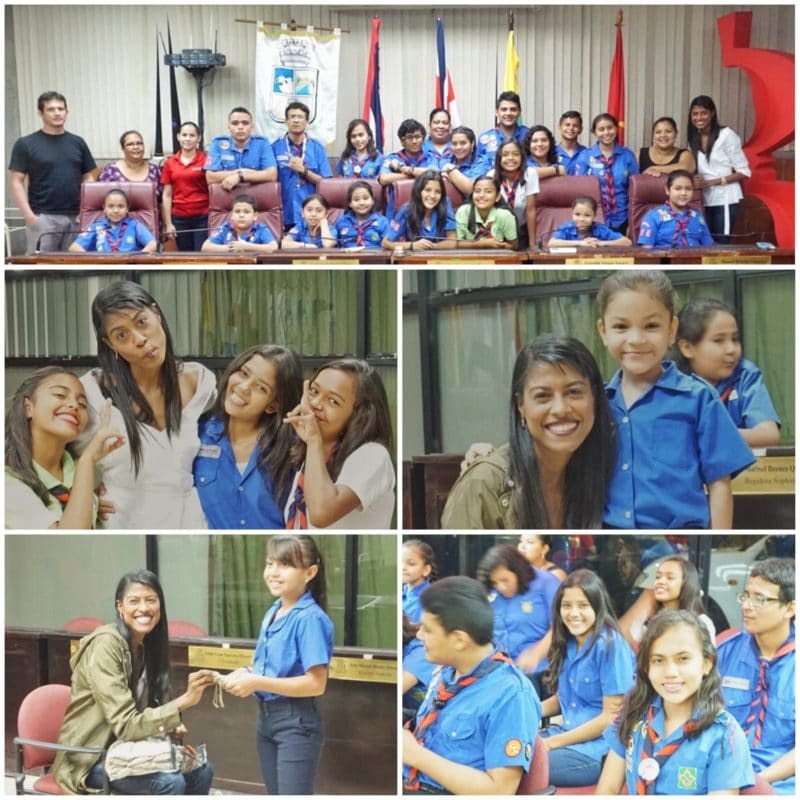 Last year, I had the opportunity to visit Costa Rica for the first time and I met great people. 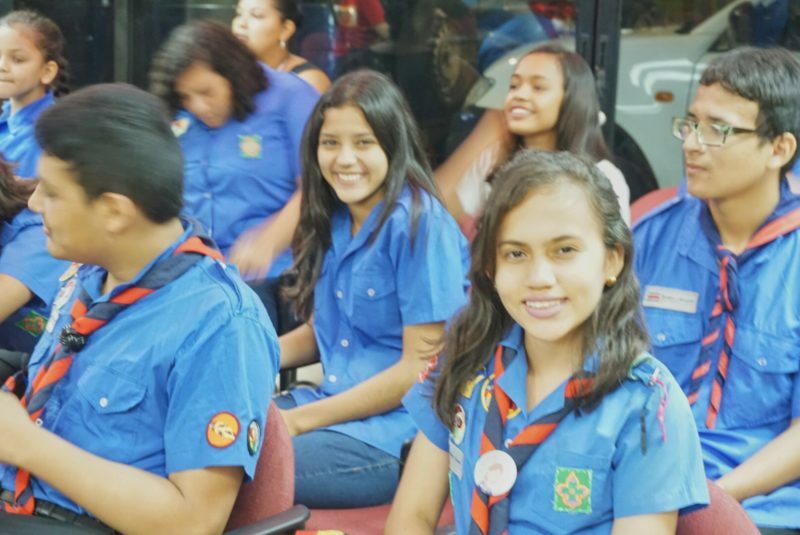 Happy and eager to serve, with a less materialistic lifestyle but grateful with the little they had. Also, people who make a difference volunteering in their communities and offering support services to the most vulnerable children, animals, and elderlies. One of my goals is to visit every Latin America country and give back to them, but most important to encourage and motivate people to follow. 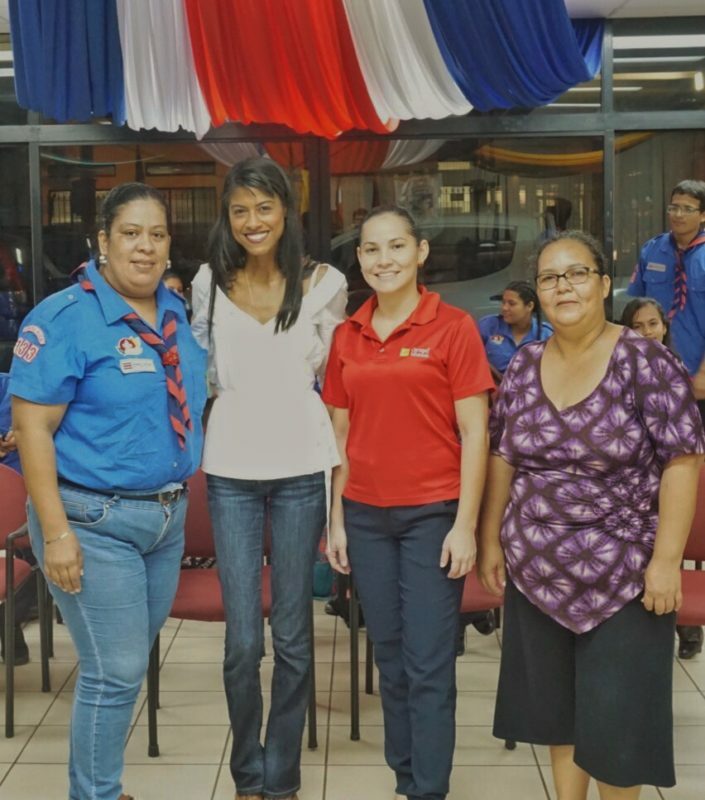 On my way to Nicaragua, I was able to meet Milagros Perez and German Arredondo from Guias y Scouts de Costa Rica. 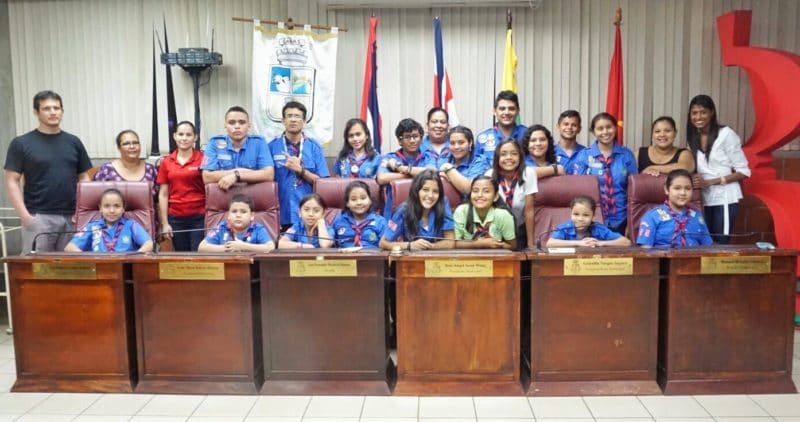 I made a small donation to this wonderful group of girls and boys scouts, Grupo Pumas; from a small town called Cañas in the Guanacaste Province. 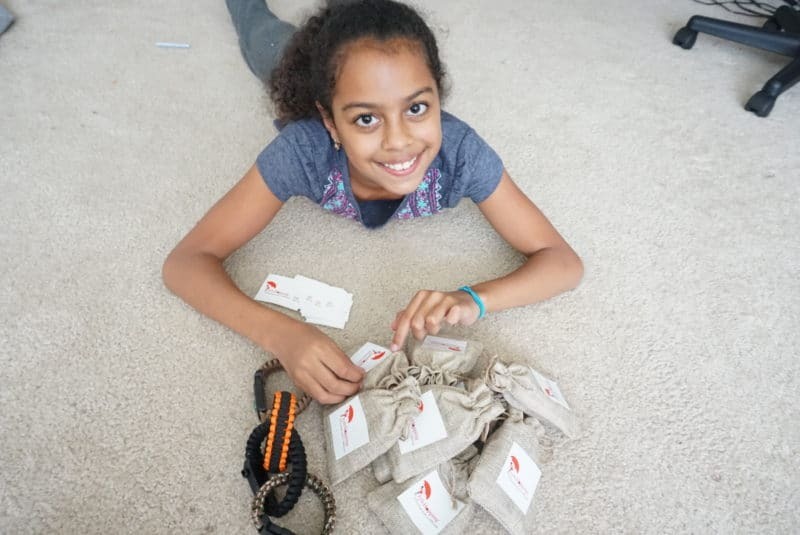 Survival bracelets were my gift to them, a tool to complement their outdoor activities and to teach them how to use a compass, fire striker, paracord for survival… It was a surreal experience to see their faces. How much excitement and happiness for a small gesture!!!. It didn’t cost much but it did a lot. It gave hope and joy to these kids and myself. I encourage you to give back while traveling to communities in need. It can be your time, money, school supplies, whatever you can. I assure you, you will not be the same, it will give you peace, joy, inspiration, and it will help to create awareness to give back and help others. I will be sharing with all of you about this project Traveling with a Mission. Make sure to like the Facebook page to follow all our charity activities. Also, feel free to share and contact me for more information. 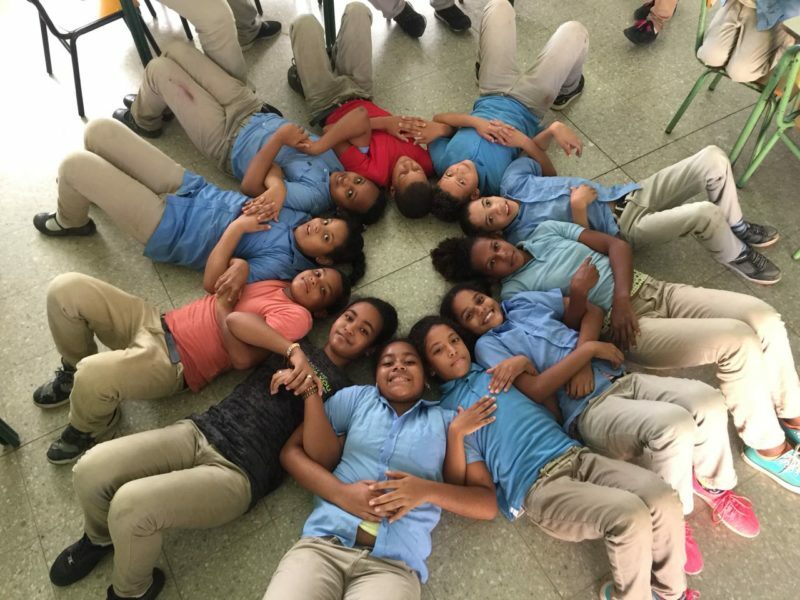 Let’s travel and give back! !